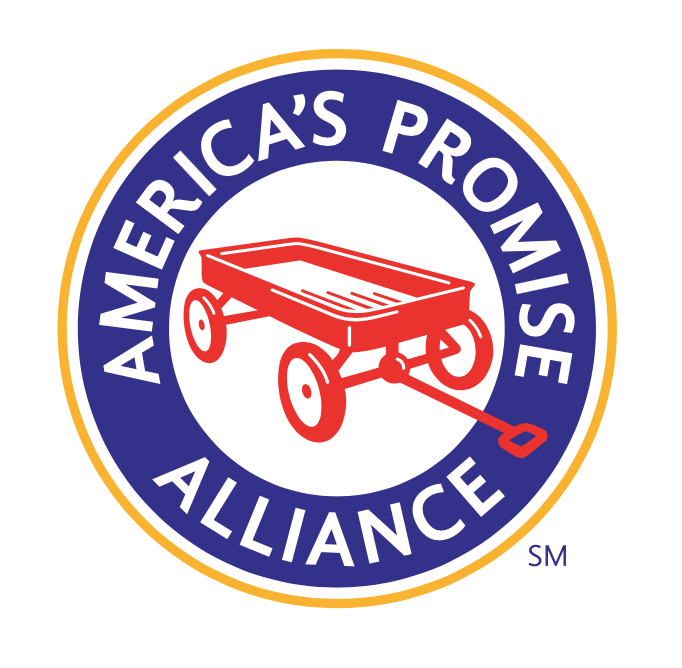 As previously shared, America’s Promise Alliance is working with community partners to convene 100 GradNation Community Summits across the country through 2016. The GradNation Community Summits will hasten the United States’ progress towards reaching the GradNation campaign goals. Join Bank of America and United Way for GradNation Boston on October 14, a day of discussion and action to share solutions and get more community members involved in helping to keep youth engaged, ready to graduate and to move on to college and/or technical training and careers. GradNation Boston will have a special focus on helping students achieve growth in social and emotional skills in order to foster educational success and financial opportunity. Registration is now open. Come see how BPS is building a more accountable public school system for the 21st century. We are tackling areas of academics, operations, facilities, finance, and communications for sustainable improvement. 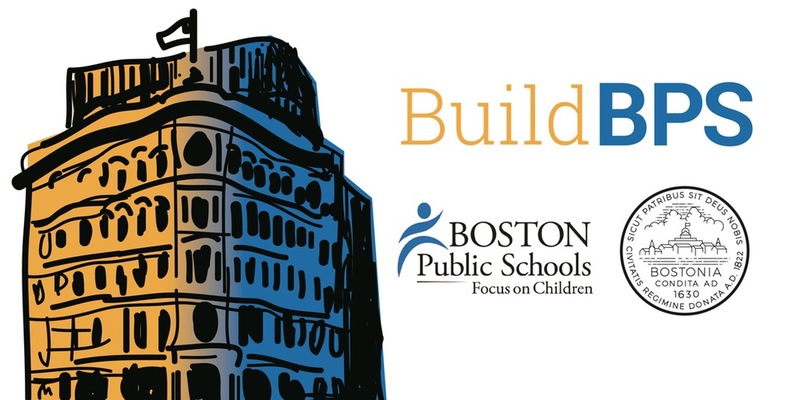 Through an interactive exhibition hosted by staff and teachers, BPS will clarify how its projects and initiatives are working to solve persistent issues in school system and seek input on its vision for education in Boston. We are hosting many activites over the course of the two days. A full schedule and sign ups for breakout sessions and experiences will be posted in October. Everyone in the Boston community is welcome at this event. The Bruce C. Bolling Building is located at 2300 Washington Street, Roxbury. Right next to the Dudley MBTA Bus Station. There is both on street and municipal lot parking in the area.